Material: Durable, sealed, hard-plastic housing. Installation: Subwoofer mounts in seating area and connects to Overhead Audio Pod (sold separately). Includes: Subwoofer, wiring, mounting hardware and instructions. 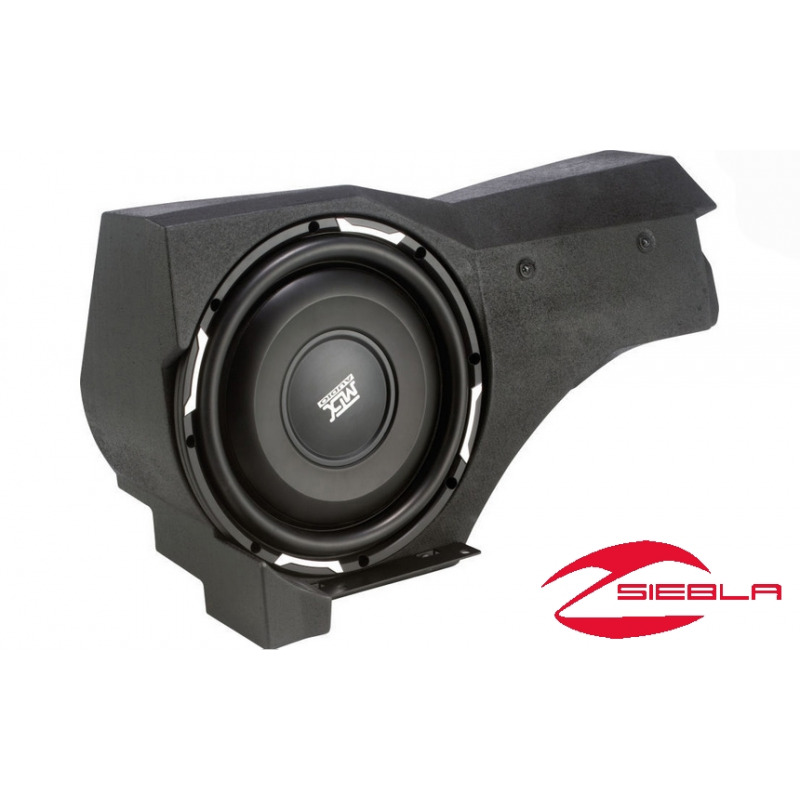 Elevate the audio you enjoy in your Polaris® RZR® XP 1000 from superb to superior with the addition of this Powered Subwoofer. 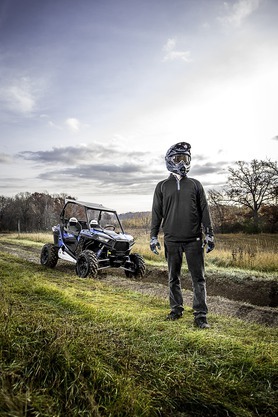 It mounts in the RZR® cab and connects directly into a MTX® Overhead Audio Pod (sold separately) to boost the sound and optimize the tonal quality of the audio you enjoy while off-roading. 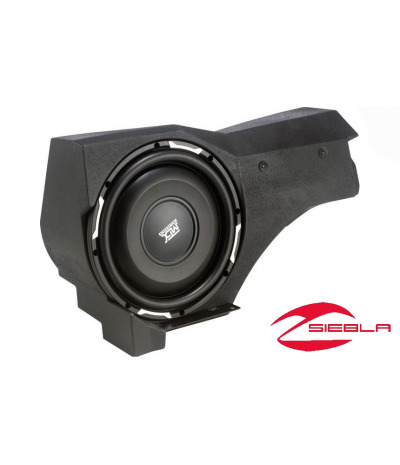 The subwoofer is housed in a fully sealed fiberglass enclosure with marine grade components and it has a 200-watt digital low-draw amp.